A well appointed Twin room with 2 single beds and ensuite shower room. Tea and Coffee making facilities provided in all rooms. 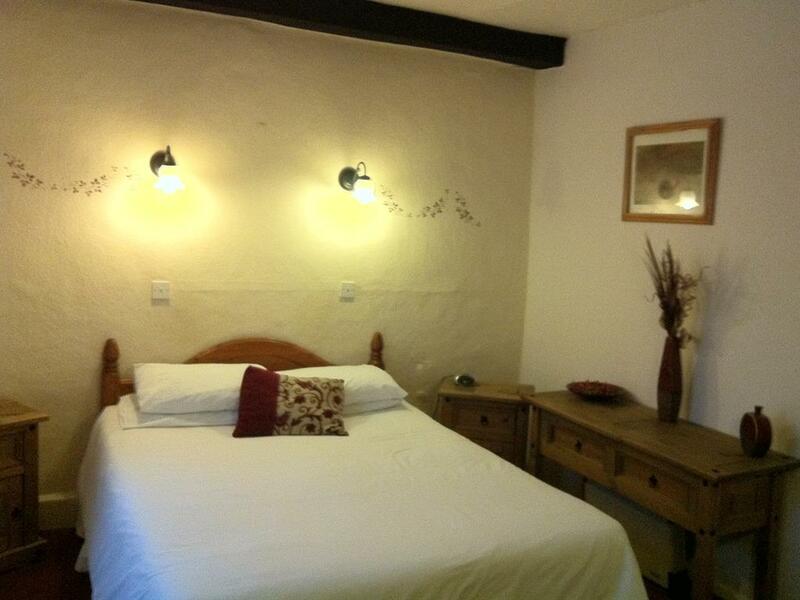 A comfortable twin room with access to private bathroom facilities. Tea and Coffee making facilities are provided. A well presented double room with an ensuite shower room. Tea and Coffee facilities and provided. 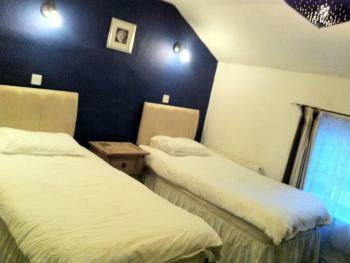 A well presented family room with an ensuite shower room. The room consists of one double bed and one single bed. Tea and Coffee making facilities are provided. A larger family room with access to a private bathroom. 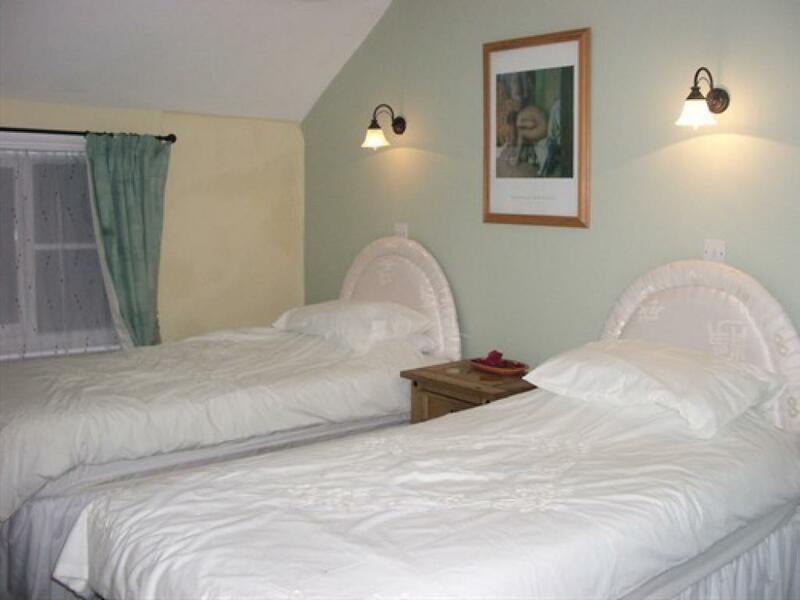 The room consists of three single beds. Tea and Coffee facilites are provided. A well appointed double room with access to a private bathroom. Tea and Coffee making facilities are available. The ancient market town of Newent is situated where two medieval roads from Wales converged on their way to Gloucester and the Severn River Crossing. The pretty Town with its black and White houses and historic Market Square make it a perfect location for touring the surrounding countryside of The Forest of Dean, the Wye valley and the famous daffodil walks of Dymock being overlooked by May Hill.The world famous National Birds of Prey Center is located within one mile of the town as is the award winning Three Choirs vineyard. 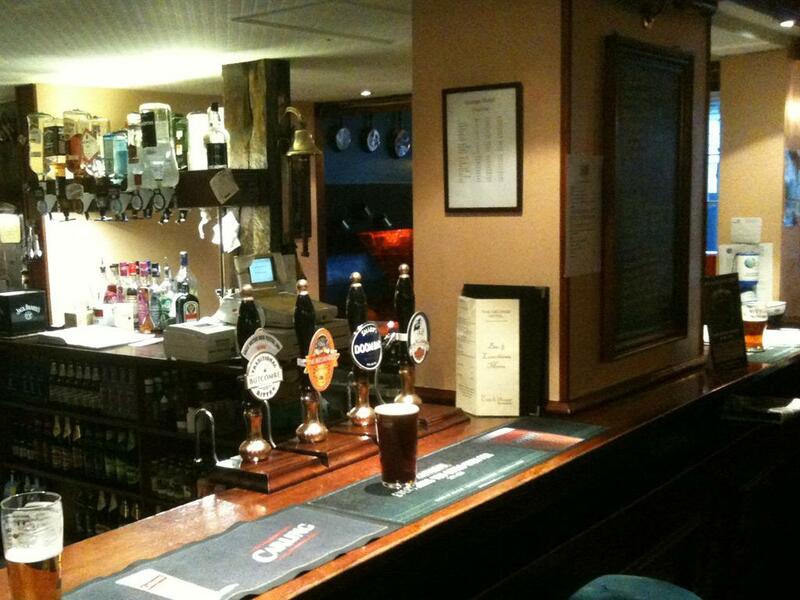 You can relax and enjoy a drink in our comfortable bar with its open fire and wonderfully cosy atmosphere or choose from the extensive bar menu much of which is created using local produce. 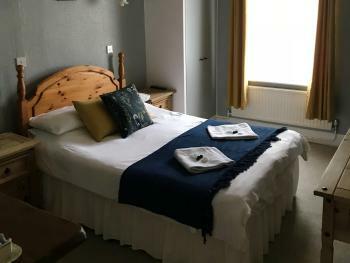 High standards of accommodation are offered, and most rooms having en-suite facilities or private bathrooms, tea/coffee making facilities and colour televisions in all our rooms. 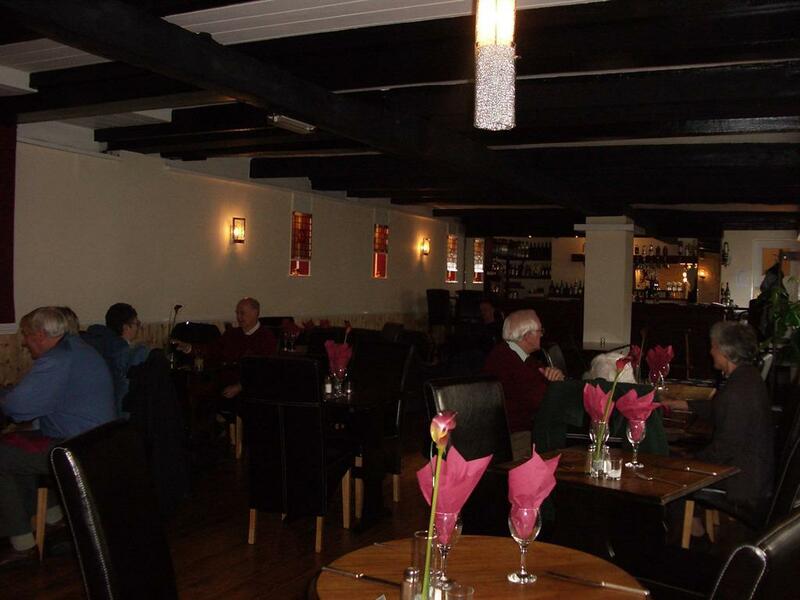 The restaurant is also available for private functions weddings, meetings or social gatherings. 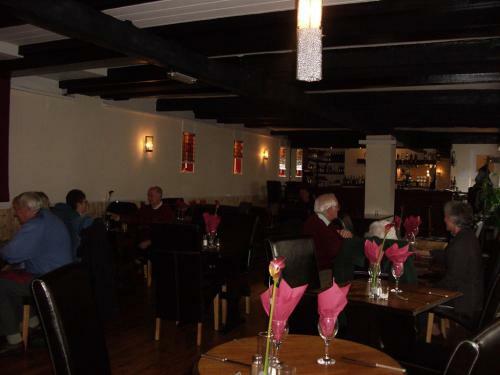 We also have two other function rooms,the larger one with a full stage in it making it ideal for larger parties (up to 200 people) and gatherings such as weddings where you may require bands or other forms of entertainment. 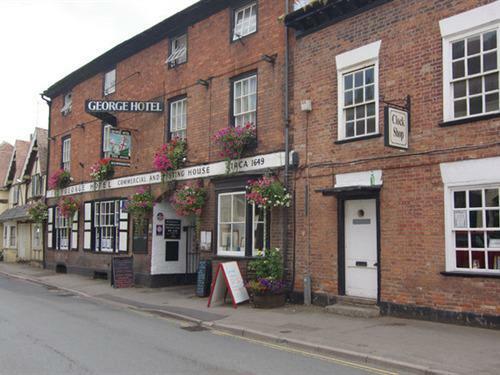 Newent is the largest town in north west Gloucestershire and situated north of the capital, Gloucester and surrounded by local towns of Ledbury, Dymock, and Ross-on-Wye. Newent is certainly one of the most attractive towns in the Forest of Dean area. 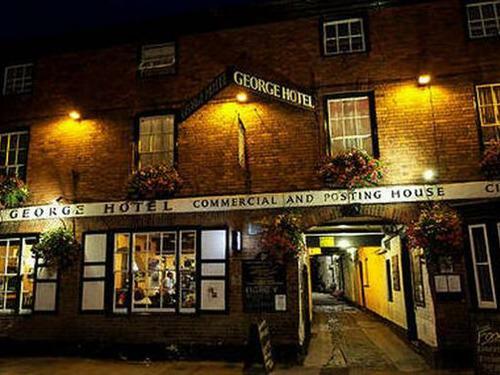 It is a thriving, unspoilt market town with a wide range of attractions for the shopper and visitor. Many of the buildings date from the 13th century, and centrepiece of the town is the Old Market Hall, which was built in 1668. There are access ramps for the bar and restaurant. There are also grab rails fitted on the stairway to the hotel rooms. 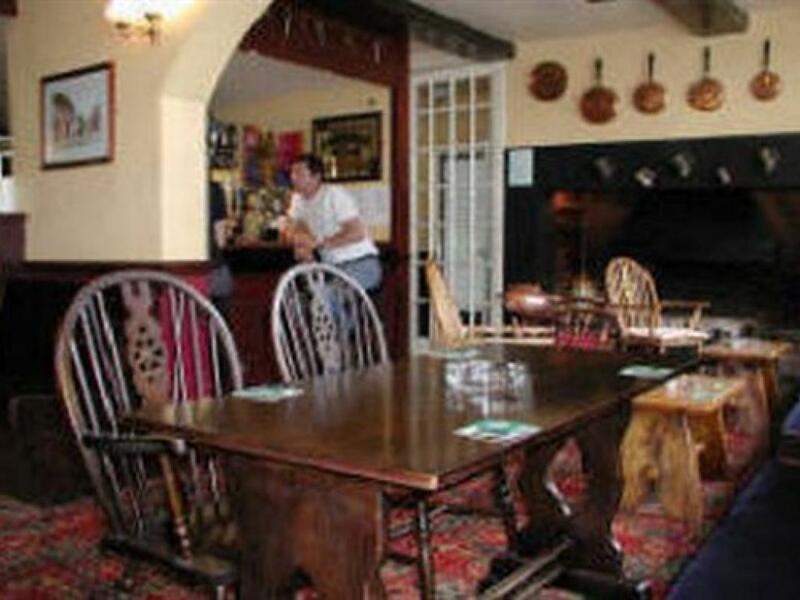 Newent is located approximately 9 miles from the city of Gloucester 3 miles from the M50 motorway and seven miles from Ross-On-Wye A very popular venue for tourists with many attractions, The National Birds of Prey Centre, The Cowdy Glass Center and The Three Choirs Vineyard.